Here is my speech from the opening night. 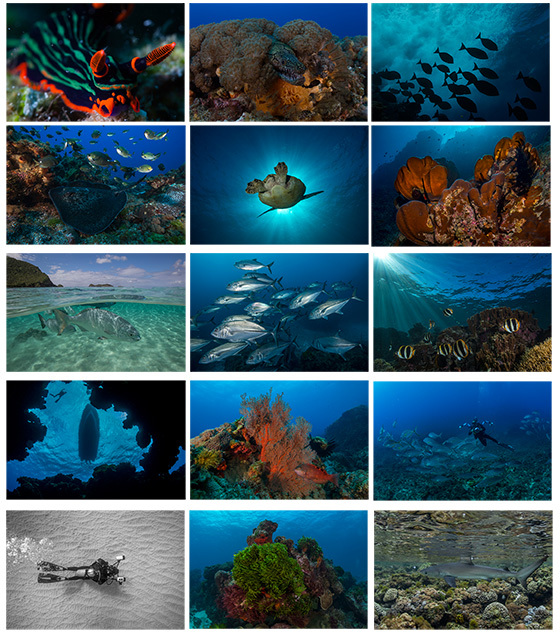 Lord Howe Island’s Annual Underwater Shootout Event. Attend workshops with Scott Portelli to learn more about your photography or tweak what you already know. Workshops will include practical and in classroom techniques. If you want to join us for this underwater shootout event and hone your skills at our workshops, please email scott@scottportelli.com for more information. 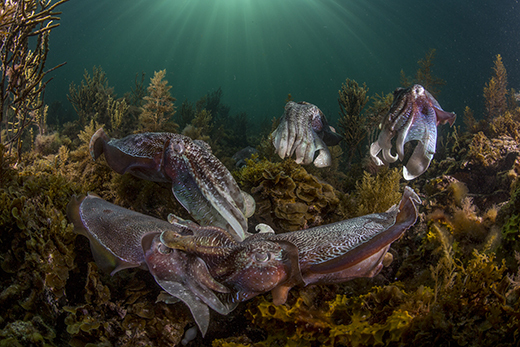 Join us in Whyalla and Port Lincoln, South Australia in 2018 for one of nature’s great events: The Australian Giant Cuttlefish Aggregation. 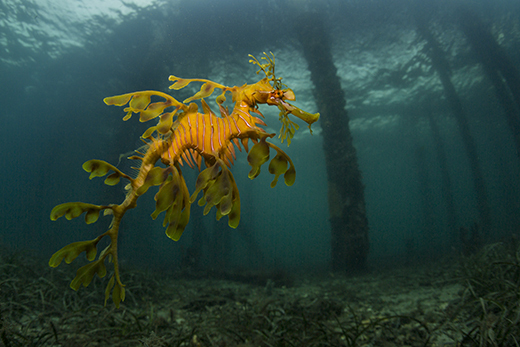 2 days with the Leafy Seadragons followed by 3 days with the Giant Australian Cuttlefish. There will be 5 sessions over the week to help improve your photography and video skills while shooting these amazing creatures found only in Australia. 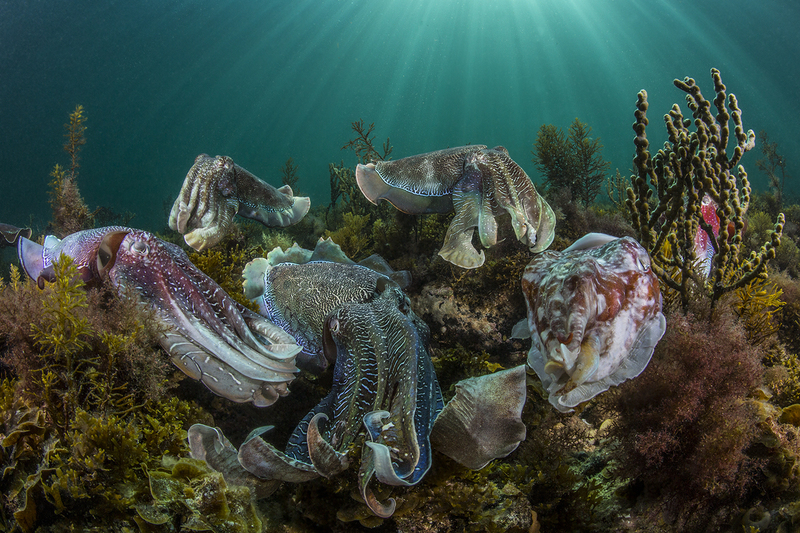 Learn about cuttlefish behaviour and how to get the best opportunity in the water with them and the Leafy Seadragons. It is the one and only event of its kind, so don’t miss out! Humpback whales and Orcas have been sighted in large numbers feeding on herring. 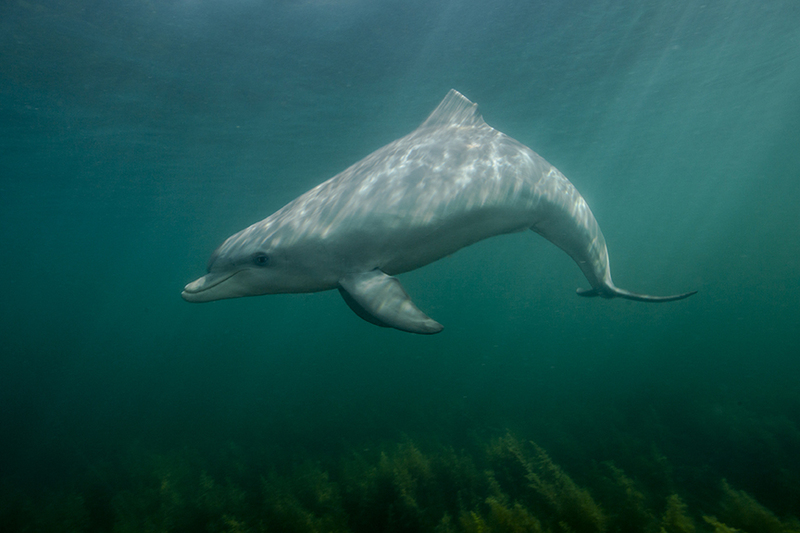 Scott Portelli and Waterproof Expeditions offers great opportunities for Whale Watching, photography and snorkeling in the crystal clear Arctic waters, which is an experience in itself! This trip is for anyone interested in Orcas, Humpback whales, white tailed Eagles, Arctic winter, Northern lights, Moose and spectacular landscape. The best time of the year for this phenomena is November through the end of February when the balance between light and access to herring and whales is at its best. The winter days in Norway provide excellent light for photography. We will spend the daylight hours looking for whales and other wildlife and, if the opportunity occurs, snorkel in the crystal clear waters. With the newly rebuilt live aboard yacht MV ‘Malmö’, we are flexible to follow the herring and the Orcas deep in the fjords and deliver great chances of success. During the darker hours you will enjoy the warm and cozy comfort of the expedition yacht while our expert guides entertain you with presentations and educational information on wildlife and cinematography. Excellent food is served with a fine selection of wines and beers. 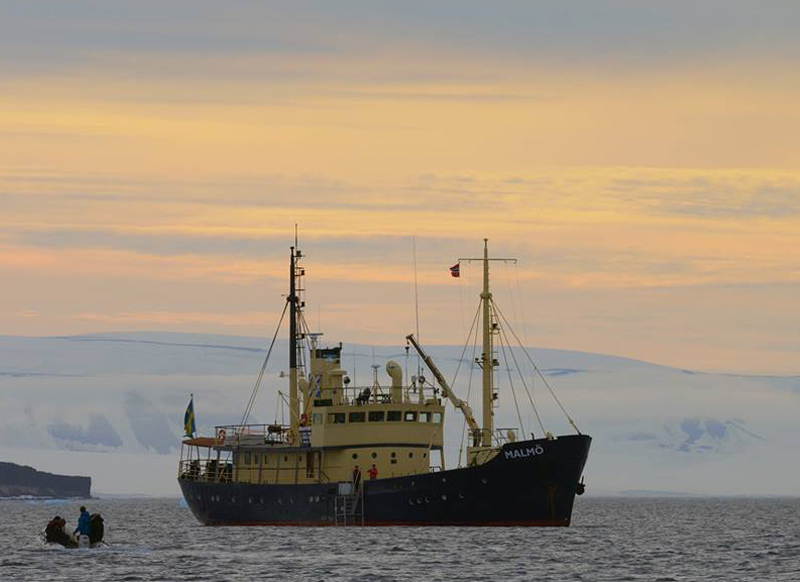 A comfortable expedition vessel, recently refurbished and a piece of maritime history, with large wooden deck space and ‘al fresco’ dining area. With 2 large zodiacs and experienced expedition team, the ship provides the ideal platform for small groups, families, friends and incentives looking for the ultimate Arctic wildlife experience in the utmost comfort. The vessel carries a maximum of 15 guests in 7 outside twin cabins. All cabins are serviced daily and a laundry service is available. International cuisine is served in the cozy lounge with bar and direct access to the ‘al- fresco’ dining area outside. The bar is stocked with alcoholic beverages and sodas and of course we take care of your special wine request. A separate Saloon with lots of books and tv screen is a great room for relaxing moments after an exciting day full of adventures. Group transfer from airport to vessel v.v. To register your interest to join us in Norway for this once in a life time experience, click here.